Anyone who has ever worked on ships has, without a doubt, worked with dozens of Filipinos. They are our co-workers, our friends and our family. Over the weekend our ship life paisanos were faced the devastating destruction of their home. 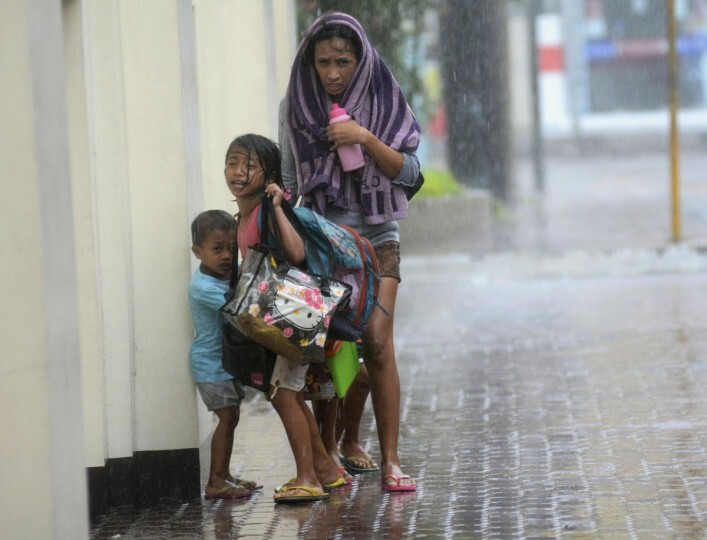 One of the strongest storms in recorded history, Typhoon Haiyan, killed an estimated 10,000 people. To put that number into perspective combine the casualties from Hurricane Katrina, Hurricane Sandy and 9/11… and double it. Between managers, A/V crew and random friendly faces in the staff bar, I have a long list of Filipinos who hold a special place in my heart. 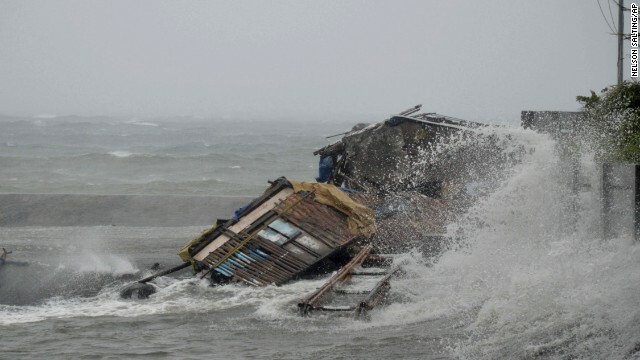 So as I watched the death toll climb as Typhoon Haiyan ripped through the islands, I held my breath and prayed for my friends.